Closed exceptionally on Feast of the Ascension, May 1st and May 8th. Open Monday - Friday : 9.00-12.00 and 14.00-18.00. 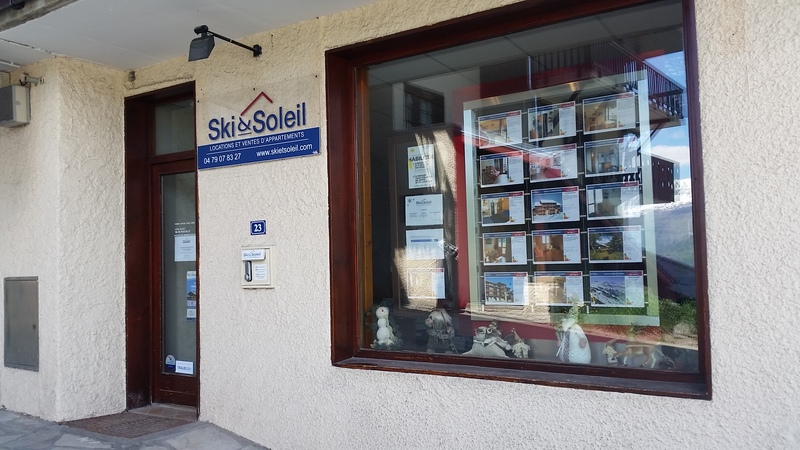 From their office at the entrance to Montchavin, the Ski and Soleil team wishes you a warm welcome to the village and offers you a wide range of apartments to rent or buy, as well as other personalized services.